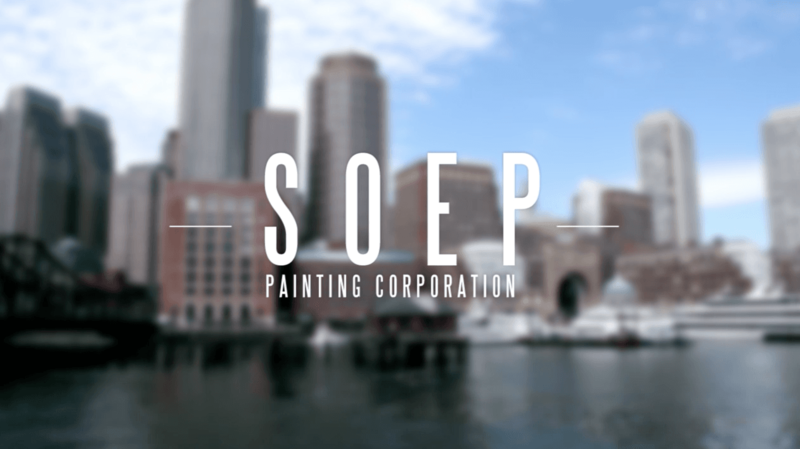 For over 70 years Soep Painting Corp. has been New England's leading commercial and industrial painting, coating, and specialty services contractor. We are proud to have worked on the region's most recognizable and complex landmark projects. By uniquely combining six decades of experience, innovative thinking, cutting edge technology and unparalleled technical skill with our award winning safety and environmental responsibility programs, Soep Painting Corp. provides you with a partnership that works for all your painting, coating, waterproofing and specialty contracting requirements. At The Soep Painting Corp You Will See The Difference In Our Culture And Get Results That Speak Volumes.  Our company's history dates back to 1945 beginning with founder Benjamin Soep.